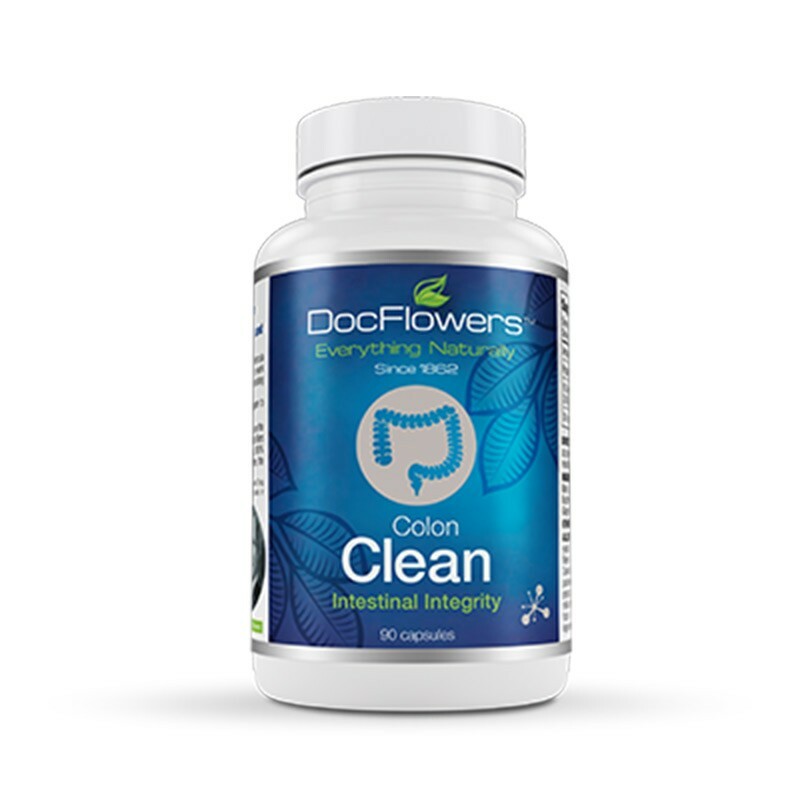 Healthy bowel movement with a goal of achieving: An efficiently functioning system, free from effort with stools containing no mucous, blood or partially digested food. Raspberry (leaf), Cascara Sagranda Bark, Barberry Bark, Fennel Seed, Lobelia Powder , Buckthorne Bark, Golden Seal Powder, Senna Leaf, Ginger Root, Cayenne Pepper. Other Ingredients: Purified Water, Gelatin (capsules). © 2018 DocFlowers. All Rights Reserved.